The picturesque crest of Unión Deportiva Salamanca tells the story behind a Spanish city. 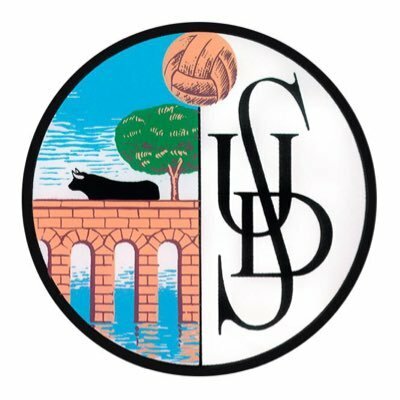 Formed by Irish students in the early 20th century, UD Salamanca’s badge displays a bull on a bridge with an oak tree. The tree is evergreen oak, a very common presence in the area. The bridge was built in the first century by the Romans, and stands over the Tormes river. Last is the bull – a reference to the pre-Roman granite statue (known as a verraco) that stands on the bridge to this day.